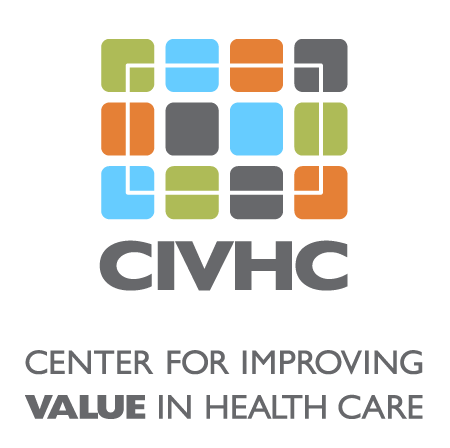 Click the player above to listen to the 30 minute #ChangeAgentChat, hosted by CIVHC’s Chief Medical Officer, Tamaan Osbourne-Roberts, MD. 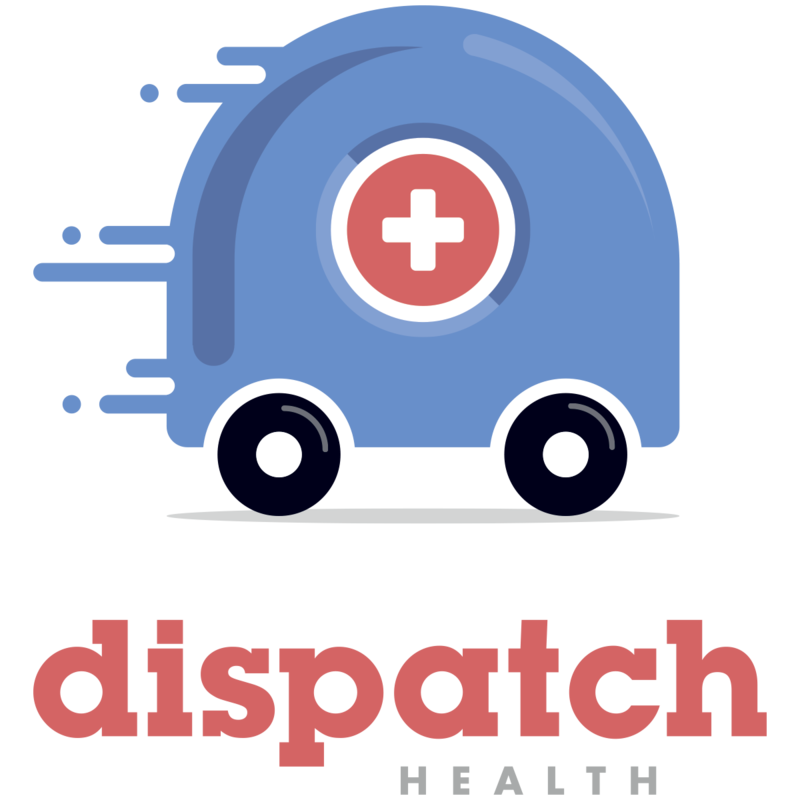 Launched in 2013, DispatchHealth is a Denver-based company reimagining acute care by modernizing the house call and helping patients get the right care, at the right time, in the comfort of their home. Their mission is to provide righteous health care through the power of technology, convenience and service; thereby increasing access to care, improving the quality of care and delivering the best acute care experience that a patient has ever encountered. 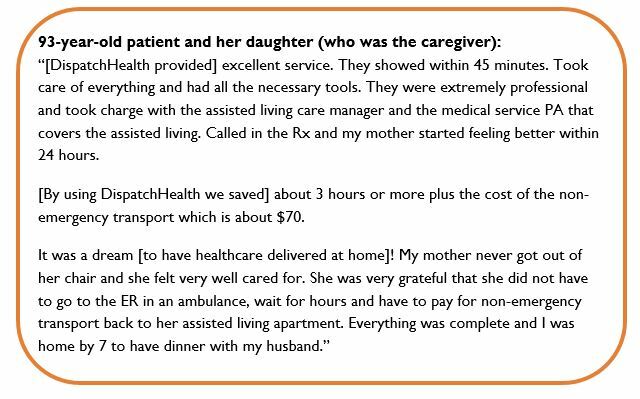 Project Summary: DispatchHealth works as an extension of primary, specialty, and home care by delivering simple to complex medical treatment in the convenience of the home. Using different mediums including a free mobile app, website, and telephone, patients, clinicians, and care givers can request on-demand care. When a care request comes in a member of the clinical team will reach out to the patient to learn more about their symptoms to make sure that DispatchHealth is an appropriate resource for them. If DispatchHealth is appropriate, they then assign a medical team and give an ETA to the patient. On average, the medical team will arrive on scene within an hour and a half to treat a patient. Benefit to Colorado: Adoption of a new model of care is always a challenge and DispatchHealth has worked hard to earn the respect of partners and patients by demonstrating good clinical outcomes, cost savings, and great experiences. 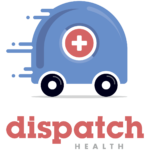 Since inception, DispatchHealth has been involved in over 15,000 patient encounters and saved well over 20 million dollars in unnecessary 911 transports, unnecessary ER visits and hospitalizations. They have also demonstrated tremendous clinical outcomes and improved the health of seniors by redefining the acute care patient experience and allowing them to age in place.